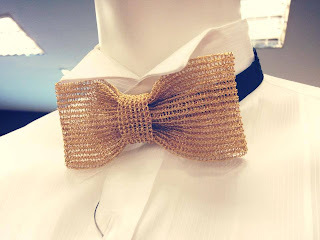 I was hunting for a bow tie straps for my Handmade Gold Bow Tie last weekend and then i realized no one sells just the straps, they all came together with the bow and the first straps I've found was in gold color, made with microfiber (dry wash only) clothe, best of all, it's sewn onto the bow tie itself. 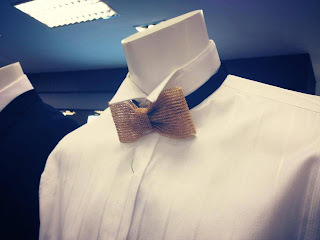 So I went on to the department stall to try my luck - plenty of them, but only one brand had it not sewn on, and they only have it in black and navy blue. 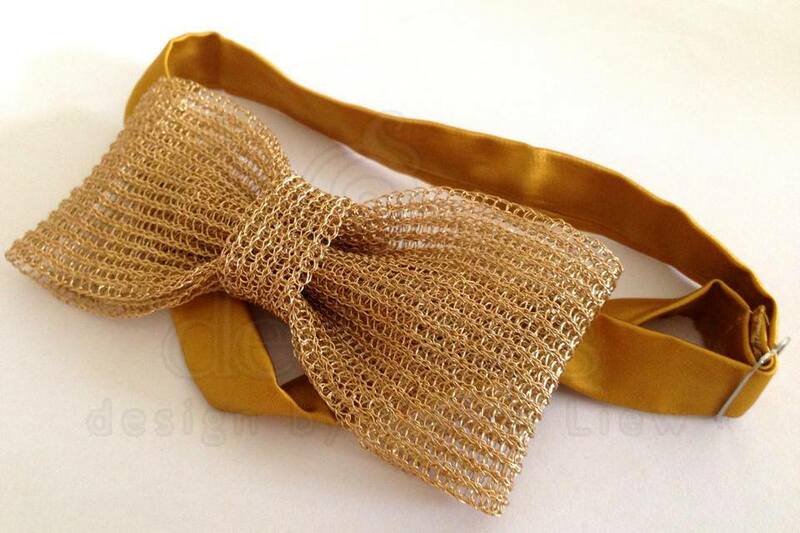 I end up bought the gold color microfiber bow tie and detached the straps from it.